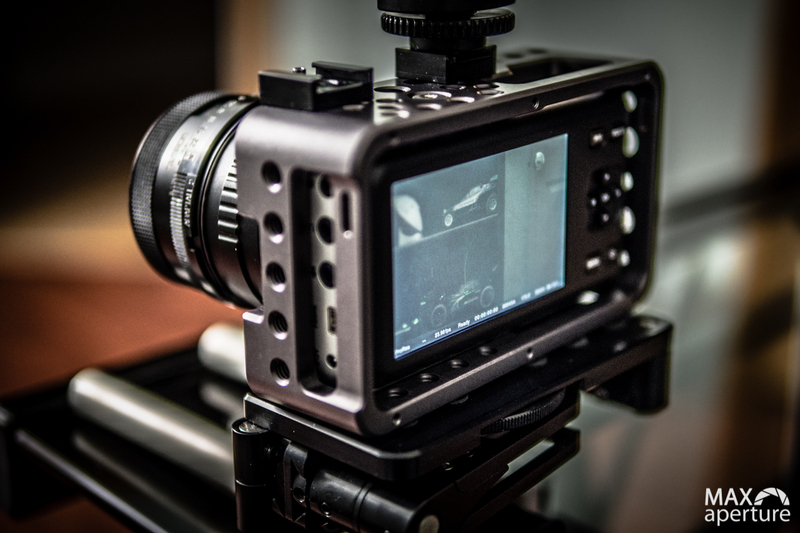 This multi-part review is meant to provide some feedback on the Pocket Cinema Camera’s viability as a professional production tool. To be fair, Blackmagic Design does not really advertise the camera for this job, it is billed as more of an enthusiast camera that could be rigged for a job. That being said, there is no denying the portable power inherent in this machine. 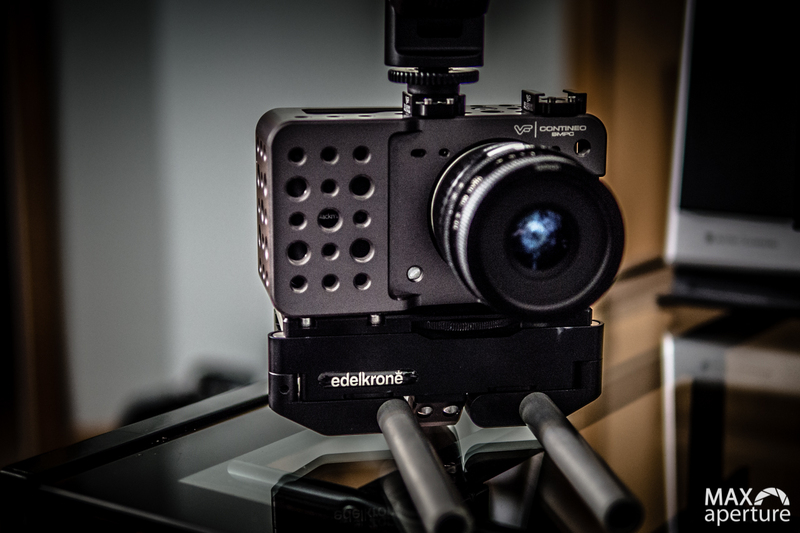 Footage produced by John Brawley and other craftsmen to date have proven that this is truly a supercharged device able to hang with cameras costing up to and above $15,000. With 13 stops of dynamic range and a 10 bit 4:2:2 ProRes codec in such a small package (and the promise of Raw DNG support coming soon), one has to wonder how BMD managed this accomplishment. In my opinion, this seems simple to explain – BMD is a disruptive technology company. 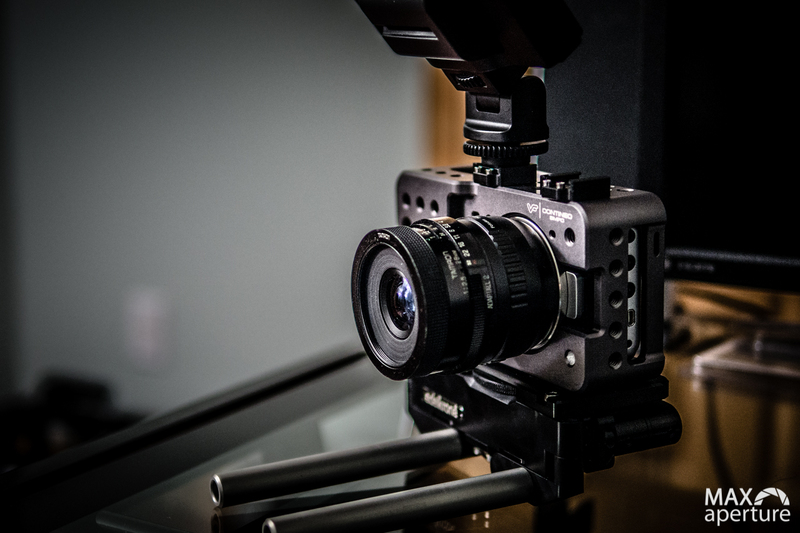 While other camera manufacturers have artfully practiced incrementalism, Blackmagic saw an opportunity to give enthusiasts and pros exactly what they wanted – compact, inexpensive, high-performance production tools. This accomplishment has not been without some hiccups and frustration along the way. There have been chronic shipping delays on the cinema family of products, firmware necessities that have yet to appear and some questions regarding the quality control of BMD’s own production facilities and component suppliers. Fortunately, good progress has been made on most of these fronts. With the exception of the 4K camera, shipping delays now seem to be a thing of the past. 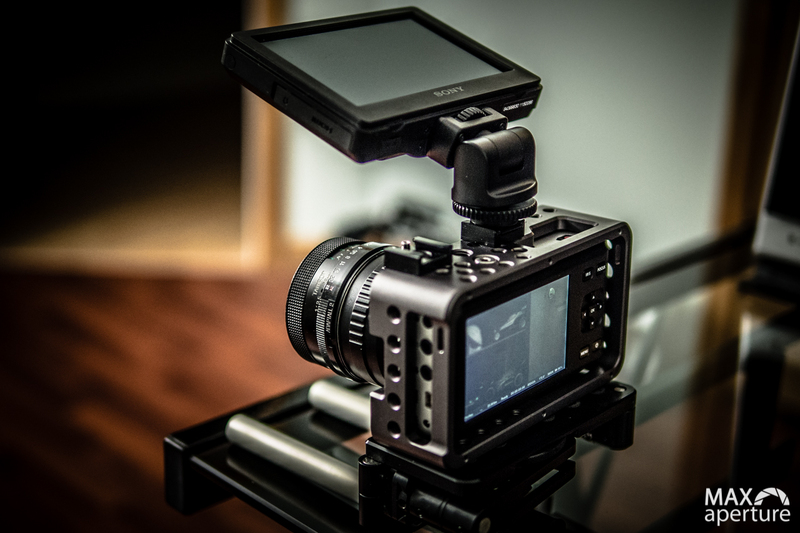 New firmware updates have delivered some key features that improve workflow and increase convenience such as eliminating “the black dot” in clipped highlights, providing smaller battery life increments and the addition of spot autofocus for electronic mount cameras. The most sought-after display overlays – audio level meters and remaining recording space, have not yet appeared in firmware upgrades but will hopefully arrive before too long. Lack of audio meters and no indication of remaining recording space are key drawbacks to the initial design of the camera interface. Diligent headphone monitoring is really a requirement if one plans to record audio in-camera. Keeping a count-up tally of recording time is also recommended in order to avoid unexpected cut-offs when the storage media reaches it’s capacity. From an equipment failure standpoint I am most concerned with the micro HDMI connector used to provide signal output to an external monitor. It appears much more fragile than a mini HDMI port and worthy of a cable clamp for added stability. 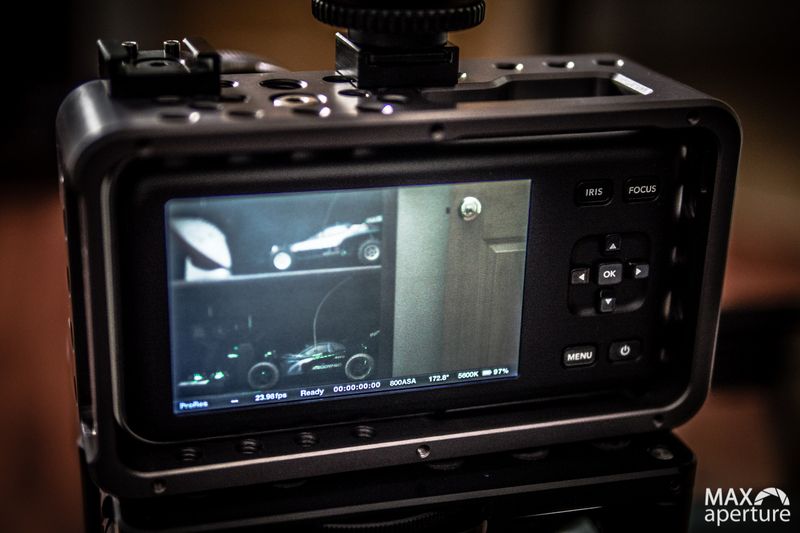 Fortunately the BMPC Contineo Cage provides mounting points for such a device. Unfortunately, Viewfactor has not yet released a clamp mechanism to take advantage of those same mounting points. When they do I’ll be first in line to order one. Battery life is short on the Pocket Camera. I have an additional (2) batteries and chargers on order, but that is likely not enough for a full day of shooting. If you’re primarily planning to do studio work with this camera you can simply leave it plugged in and avoid this drawback. I do expect more auxiliary power solutions to come online soon, with varying sizes and costs. This may be a better approach than charging and sorting handfuls of Nikon batteries on a continuous basis. 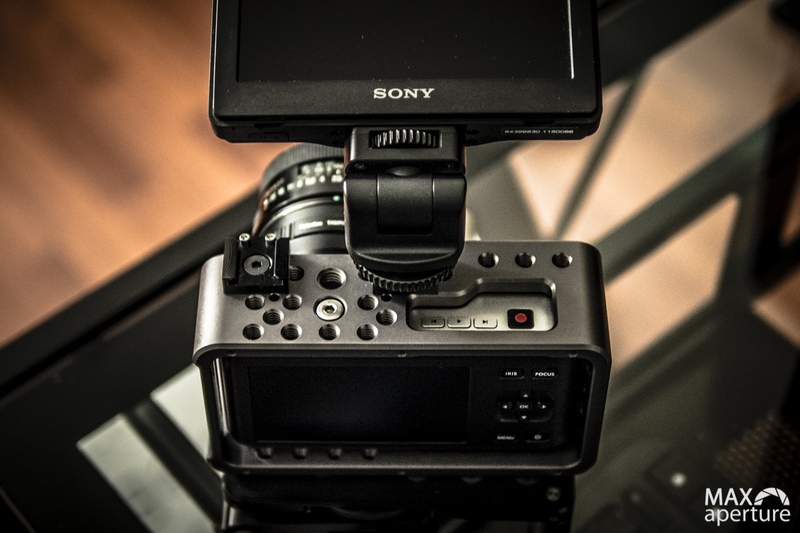 A battery plate like this unit from IKAN could work well with a battery like the Sony NPF-770 which has about 5 times the capacity of the standard Nikon EN-EL20 used in the BMPCC. My final concern is the lack of infrared light filtering on the camera’s sensor. This means the more ND you use to block light transmission, the more potential infrared pollution you can expect to see in color shifts on your footage (essentially red saturation that can not be corrected in the final image). It is said that Tiffen IRND filters are a low-cost workaround for this problem, but more testing will have to be performed to confirm this. Please stay tuned for Part 2 where I will review functionality in more depth and deliver footage with various lenses.